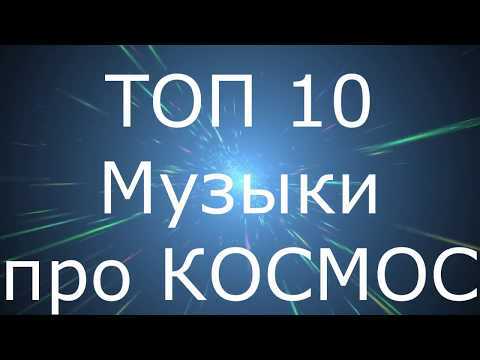 Top-10 songs about space | Rating: 5! Top 10 of my favorite songs and tunes related to space, cosmonauts and astronauts! 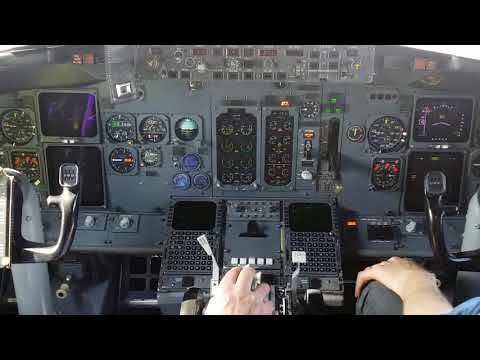 B737-300_Start Up from Ground Air | Rating: 5! 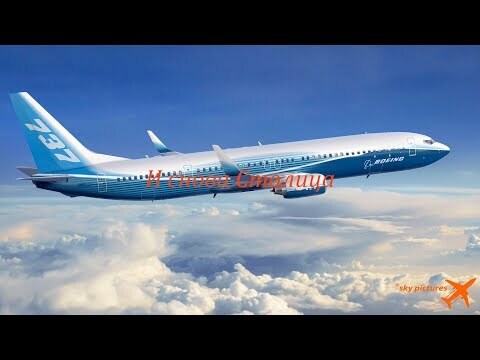 Авиатренажер Boeing 737 NG V - Flight в Алматы | Rating: 5! 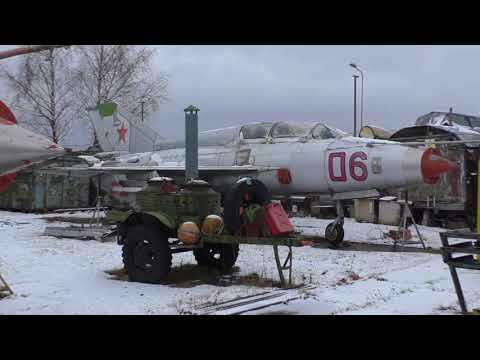 In Riga | Rating: 5! Южная Столица. 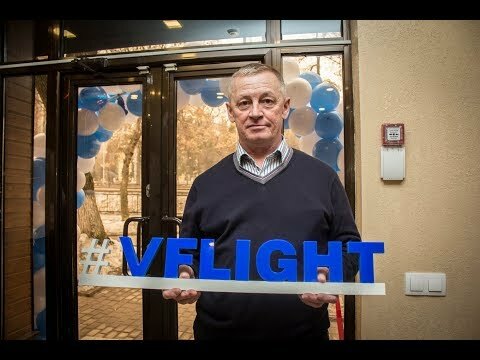 Избранное | Rating: 5! Вадим Захаров. 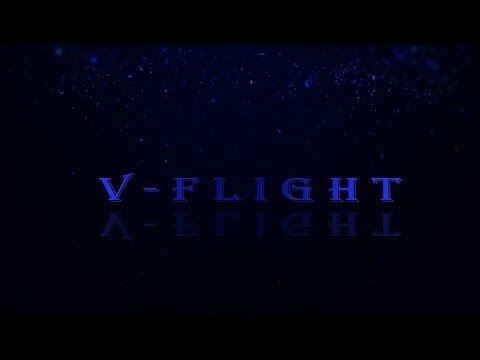 Открытие авиатренажера V FLIGHT | Rating: 3.7! И снова Столица | Rating: 5! 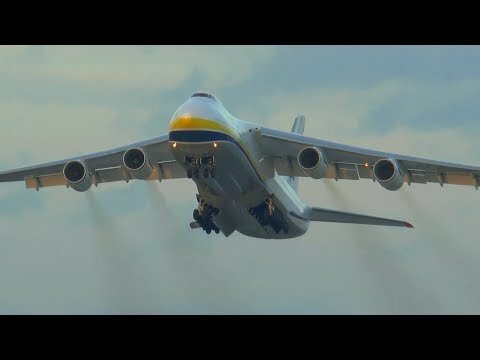 Южный город | Rating: 5! 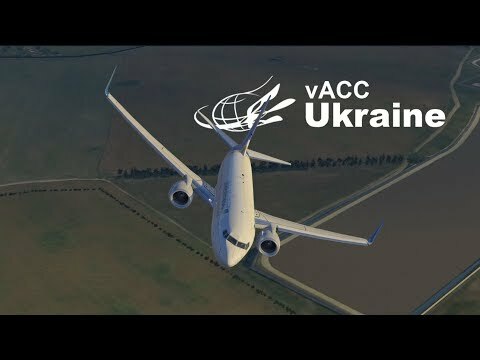 X-Plane Movie | vACC Ukraine | Rating: 5! Hug the sky | Rating: 5! The sky is stunningly beautiful. 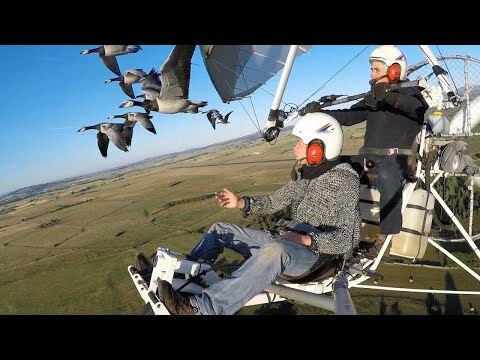 Beach flying PWS | Rating: 5! Landing a little corner spot, the primary landing area was covered in skim ice so had to improvise. 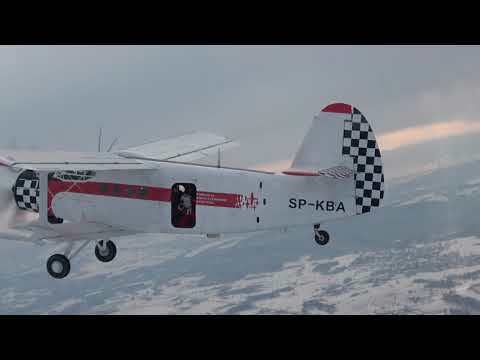 An-2 SP-KBA | Rating: 5!